When many Christians take a long, hard look at the lives of the spiritual elite in America, they want to shout, "I don't want to be like that!" Ron DeMiglio knows how they feel and he's not afraid to do the shouting—even when those shouts are sometimes directed at himself. 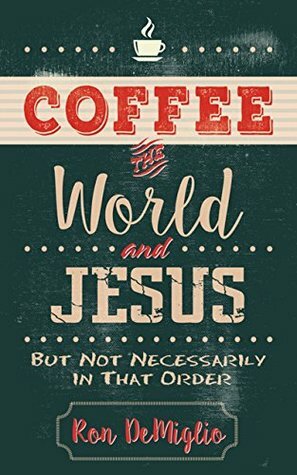 Coffee, the World, and Jesus is a collection of mildly contrarian musings from this international coffee businessman who happens to love Jesus. In these humorous vignettes about the relational, flawed, unwavering faith Ron clings to, readers will find glimmers of their own daily struggles to reflect Christ in a fallen world. For the religiously cautious, the disillusioned, and jaded followers of Christianity, this is a refreshing look at how God reveals Himself to be so much bigger than politics, dogmas, or western influences. Ron's sidesplitting series of stories about how he found his spiritual groove smack-dab in the middle of his God-breathed, coffee-scented uniqueness will appeal to readers looking for a quick bite of spiritual growth with their next latte. I am not a coffee drinker, but this book sounded interesting, so I requested it. I can honestly say you don't have to like coffee to enjoy reading the book. 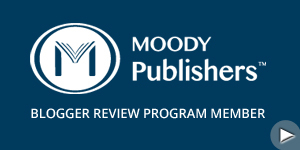 The chapters are a bit random in thought and topic, but it works for the book. The author has traveled all over the world in the coffee business, and has a lot of interesting stories to tell that happened to him. Some are amusing, some are more serious, and he tells on himself a lot... something I consider to be brave. Sprinkled throughout all of the stories and anecdotes are lessons the author learned and is passing on through what he relates in the book. I found the book an interesting read, and it is a book one may read more than once. Ron DeMiglio is the former president and owner of Eko Brands, LLC. The past twenty-five years of his life have centered around coffee as he traveled around the world. Ron lives in Snohomish, Washington. Coffee, the World, and Jesus is available from Kregel Publishing.